If you are looking for a product to sell that produces a strong customer base of repeat buyers, then you have come to the right place. Granny Bee's Candles is a wholesale candle business located in Crawford, Texas. Our highly scented candles are made from premium ingredients. Our candles are offered with low minimums and a variety of sizes and fragrances to choose from. 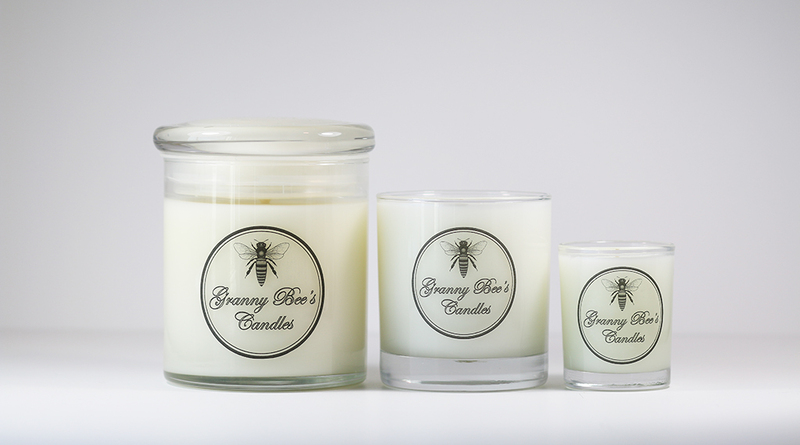 We also will list your business (with your permission) on our website page so that customers in your area know where to buy Granny Bee's Candles. When burning our candle, it will fill your store with its wonderful fragrance and boost sales demand for our candle. Granny Bee's is the only candle company to make an 18 oz. candle with another candle inside the lid, giving your customer two candles for the price of one! Each candle is carefully packaged in a beautiful, high gloss box which is display ready. To add something special and unexpected, we also include a small box of matches with our black bee logo. Our candles are sold in gift shops, boutiques, spas, furniture stores, hair salons, and pet salons. For a list of where our candles are sold, you can go to our "Where to Purchase" page. Your Business name, Business address, Telephone number, copy of Tax ID number, and a Copy of your Resale Certificate. We will get back in touch with you within 48 hours. We look forward to hearing from you! 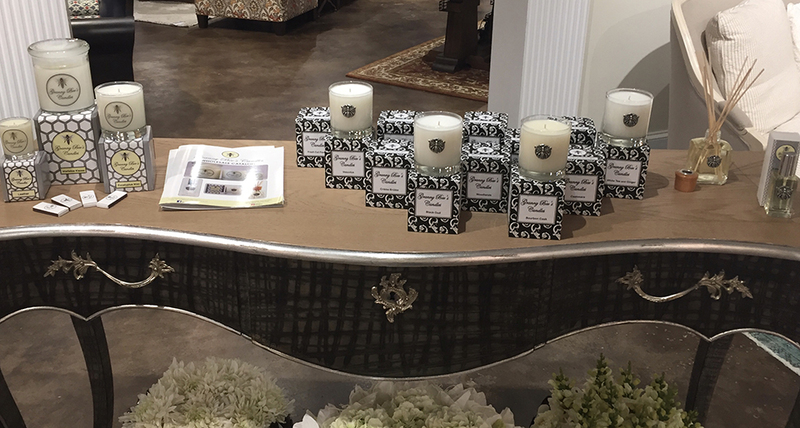 Granny Bee's Candles are also available for purchase through Ethan and Associates in the Dallas Market at 2050 N. Stemmons Frwy Suite 11006, Dallas, Texas.